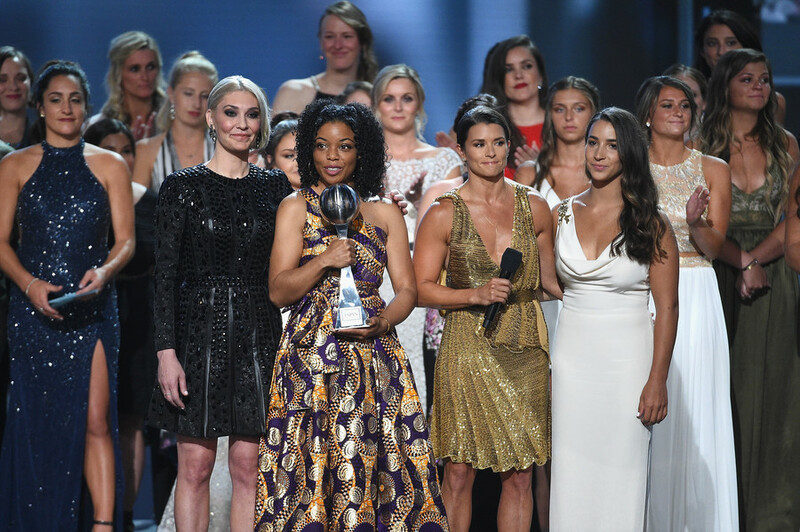 Newly-crowned Stanley Cup winner Alexander Ovechkin was named Best Male Athlete at the ESPY Awards in Los Angeles on Wednesday. 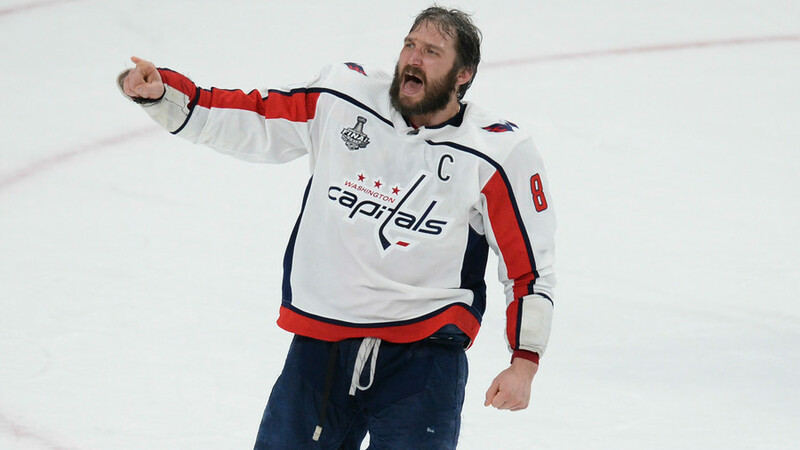 The Great Eight, as Ovechkin is dubbed by his fans, became the first NHL player to receive the prize since it was introduced in 1993. 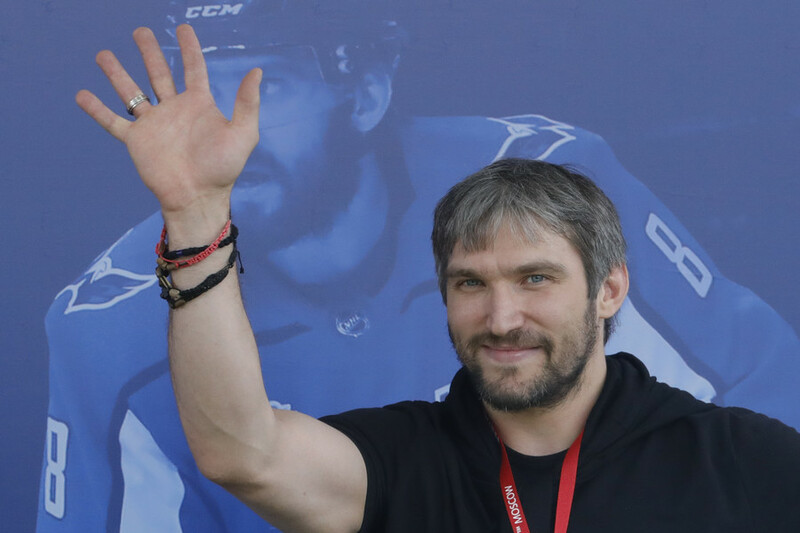 The 32-year-old Russian forward beat out baseball player Jose Altuve of the Houston Astros, NBA star James Harden of the Houston Rockets and NFL quarterback Tom Brady of the New England Patriots. 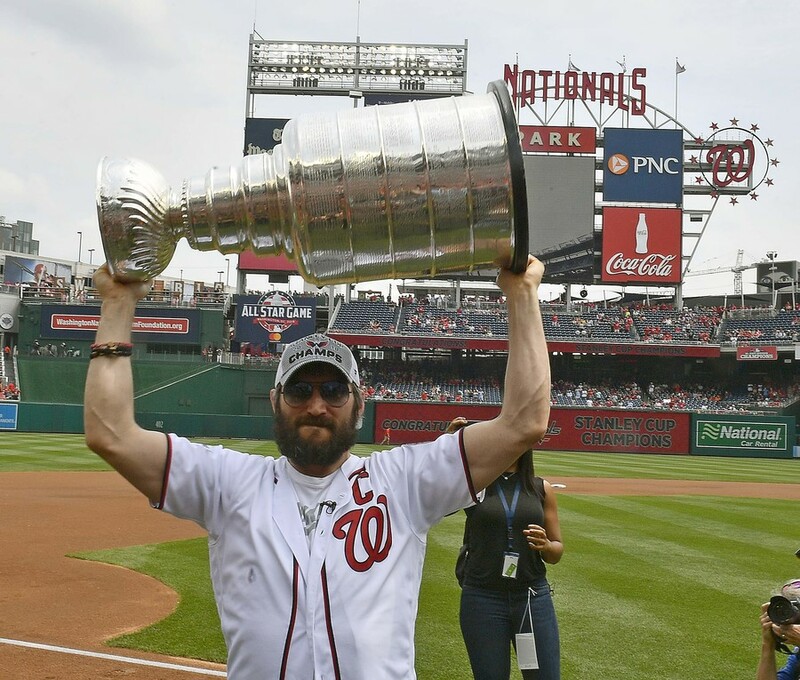 Last month, Ovechkin led the Washington Capitals to their first ever Stanley Cup victory, ousting the Vegas Golden Knights in the final of the best of seven series. 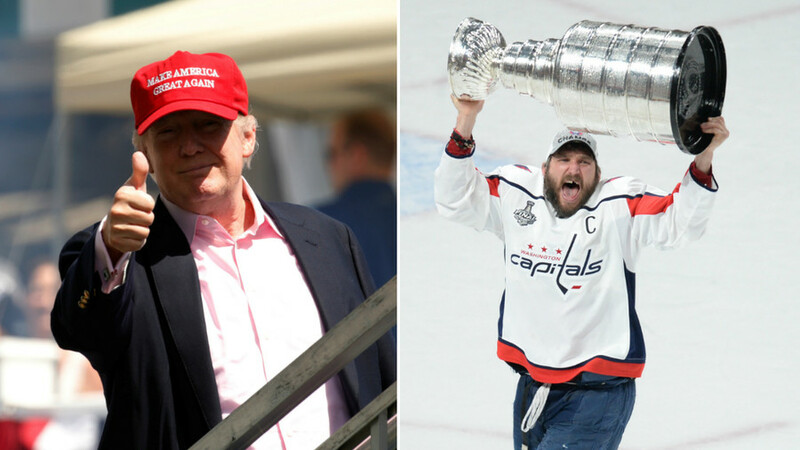 The hockey star was not present at the ceremony to accept the award as he is on vacation in Russia together with his wife Anastasia Shubskaya, who is soon expected to give birth to their first child. 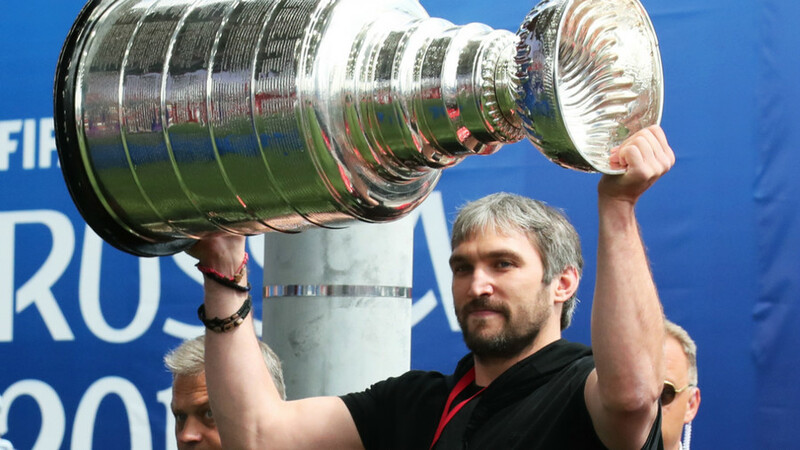 Ovechkin brought the Stanley Cup with him to Russia, showing off the prestigious silver trophy at the World Cup fan zone in Moscow on July 7. That was just several hours before the crucial quarter-final match between Russia and Croatia, which the Balkan team won in a dramatic penalty shootout.